HMD Global recently released their latest line-up of Nokia phones in the country. 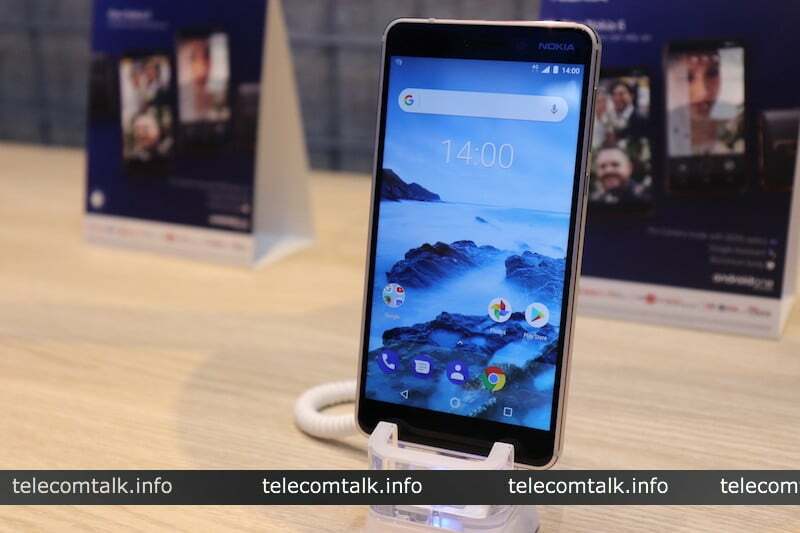 This official launch by the company marked the arriving of the flagship phone, the Nokia 8 Sirocco, the Nokia 7 Plus and the budget-oriented phone – the Nokia 6 (2018) into the Indian market. All the three smartphones which HMD Global announced during the launch are a part of the Android One program under which they will receive regular updates and security patches. The interesting thing to note here is the fact that with devices coming in all price ranges Nokia has sought to give competition to almost every brand. The mid-range phone in the series of Nokia smartphones is the Nokia 6 (2018). The device fits perfectly between a lot of expensive and low range phone and also gives a solid competition to a handful of brands. In this article, we pit three smartphones which are very similar to each other, the Nokia 6 (2018), the Redmi Note 5 Pro and the Honor 7X. 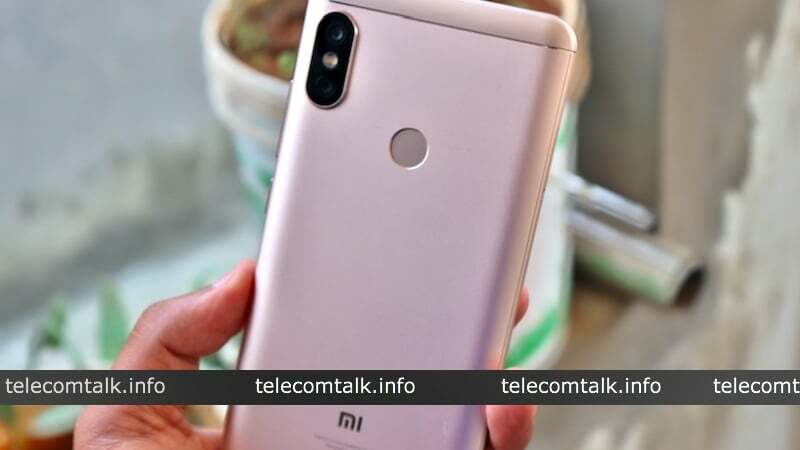 The Xiaomi Redmi Note 5 Pro is one of a modern design-oriented device fashioning a bezel-less 5.99-inch full HD+ display with 1080×2160 pixel resolution. The Nokia 6, on the other hand, comes with a slightly smaller 5.5-inch full HD display with 1080×1920 pixel resolution, the phone also suffers from a disadvantage because of the dated 16:9 aspect ratio. 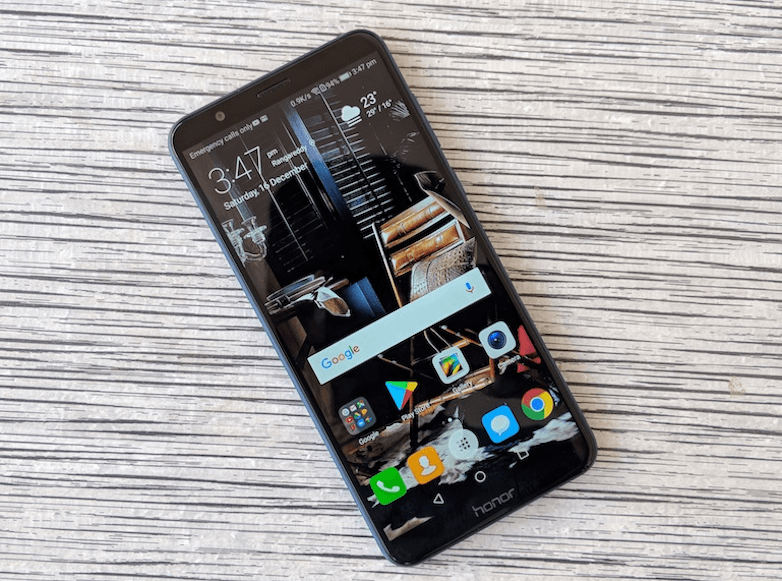 The Honor 7X appears to be a lot similar to the Note 5 Pro in terms of display and has a 5.93-inch 1080×2160 pixel resolution with 18:9 aspect ratio, much like the Xiaomi phone. In terms of computing power, the Nokia 6 (2018) still lags behind its competitor Redmi Note 5 Pro. The Nokia 6 comes powered by the Qualcomm Snapdragon 630 processor, while the Xiaomi Redmi Note 5 Pro has a Qualcomm Snapdragon 636 processor and the Honor 7X comes with the company’s own Kirin 659 processor. This is the place where Nokia 6 (2018) really shines and gets ahead of its opponents. This device, being a part of the Android One program comes with Android Oreo 8.0 out of the box, also the Android on the Nokia phone being stock offers a smooth experience. Along with this, the Nokia 6 has the access to the latest security patches and timely updates from Android. On the other hand, Xiaomi Redmi Note 5 Pro and Honor 7X, both run Android 7.0 Nougat out of the box which speaking from 2018 standards, is an old operating system. 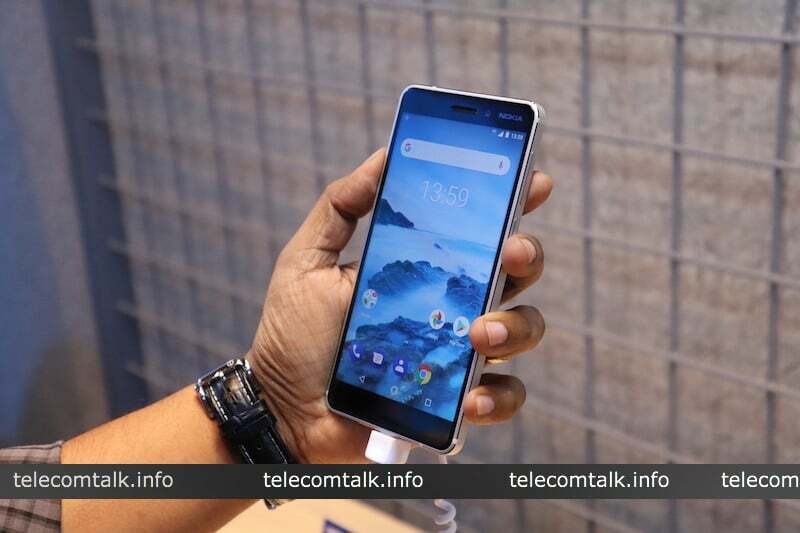 The Nokia 6 (2018), for now, is available only in a single 3GB RAM and 32GB storage option in India, but the company is expected to bring other variants to the country as well very soon. The Xiaomi Redmi Note 5 Pro performs significantly better than the Nokia 6 in terms of RAM as the phone comes with two variants of 4GB RAM and 64GB storage and 6GB RAM and 64GB storage. The Honor 7X offers only one option in RAM but has variants depending on internal storage with 4GB RAM and 32GB/64GB Internal storage. The Nokia phones this year have been gaining significant gaining popularity in terms of their camera because they sport the ZEISS optics lens. On the same lines, the Nokia 6 (2018) comes with an impressive 16MP camera on the rear which is accompanied with a LED flash. On the front, there is an 8MP camera with a f/2.0 aperture. The Xiaomi Redmi Note 5 Pro still manages to get ahead of the Nokia 6 as it comes with a dual camera setup. The smartphone comes with 12MP and 5MP sensors at the rear which are equipped with LED flash also, the 12MP primary camera has an aperture of f/2.2, and the secondary 5MP shooter has an aperture of f/2.0. On the front the Redmi Note 5 Pro sports a stunning 20MP selfie camera with LED flash. The Honor 7X also comes with a dual camera setup which is constituted with 16MP and 2MP sensors. The front of the Honor 7x has been equipped with an 8MP camera for selfies. Clearly, the Nokia 6 (2018) remains left behind in the imaging front too despite packing quality lenses from ZEISS optics. In regards to power, the Redmi Note 5 Pro stands a clear winner by housing a massive 4000mAh battery. The Honor 7X also houses a decent 3,340mAh power source. The Nokia 6 (2018) comes with a 3,000mAh battery. The Nokia 6 remains a bit expensively priced at Rs 16,999, while the Redmi Note 5 Pro comes at the cost of Rs 13,999 and the Honor 7x, being even cheaper, ships at Rs 12,999. I would have bought Nokia 6 – 2018, only if it had a good camera (1.4 micron pixel) and was priced at 14,999 (like earlier). Arrogant HMD/NOKIA idiots have screwed up both product & pricing. I would wait for Moto G6 Plus and but it (am sure Lenovo/Moto guys are more sensible). This is the problem with Nokia, Moto g6 series is going to super hit this year. As I said in other posts, Motorola G6 series is dead on arrival!!!!! There are no updates as well as they are overpriced compared to Honor and Xiaomi devices!!!!! Even Honor learnt the lesson from last year!!!!! They have kept their prices well this year!!!!! Honor 7X both variants along with Redmi Note 5 Pro (base variant) will have tremendous success this year!!!!! Moto G5 Plus and Moto G5s plus yet not arrived with Android O update!!!!! That’s why people preferred Xiaomi MI A1 even after huge price drop in Moto G5 Plus in December!!!!! Now Xiaomi MI A1 rocks with lots of custom roms which makes it even better deal!!!! !